Last week Hawkins Steel Limited were invited to take part in a Construction Careers Event held by Apprentice Train at the Space Studio in Banbury. The aim of the event was to give school students the opportunity to learn more about potential careers in the construction industry. 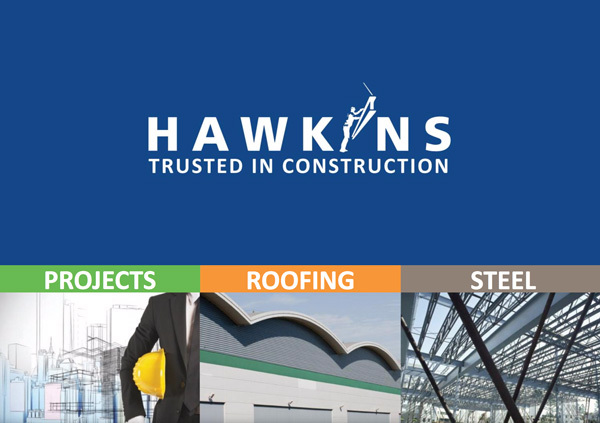 Our Director for Hawkins Steel Ltd – John Baker and Drawing Office Manager – Nick Hawkins went along to give an overview of what we do and the different types of roles required to provide the services we offer. Hawkins Steel Ltd offered sessions based around our Tekla design software, showing the students the design element that goes into constructing a building and the level of detail that needs to be considered before the design can begin. The session also included an overview of the different roles available within the business.